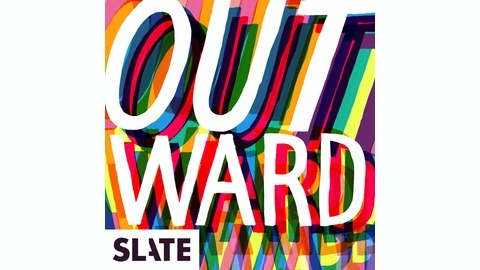 Outward, Slate's queer podcast, is a whip-smart monthly salon in which hosts and guests deepen the audience’s understanding of queer culture and politics, delight them with unexpected perspectives, and invite listeners into a colorful conversation about the issues animating LGBTQ communities. 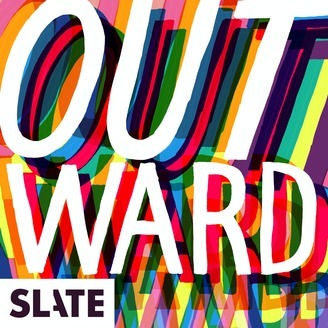 This month on Outward hosts Christina Cauterucci, Bryan Lowder, and New America’s Brandon Tensley discuss the queer scene. What does that word even mean? How many scenes are there? And where do we all fit in? First they’re joined by Slate’s own June Thomas to talk about the definition of scene, and how everyone found their own. Then they wade into the debate of Pete Buttigieg and why he’s such a big part of the queer conversation right now. And finally former Slatester Shirley Chan comes on to talk about the difficulty of finding bi culture, and what it one day may look like.